keep posting "what the sheep did"! my girls and i are enjoying the sheep's adventures! 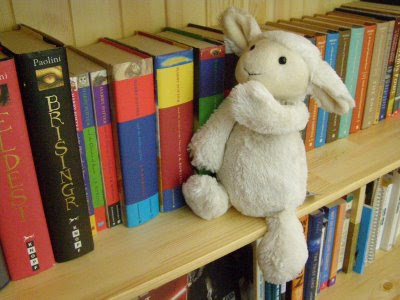 Hi Sheep, do you like Harry Potter and Eragon? Because I like them, too :) If that is your library, you must be very proud. I would.